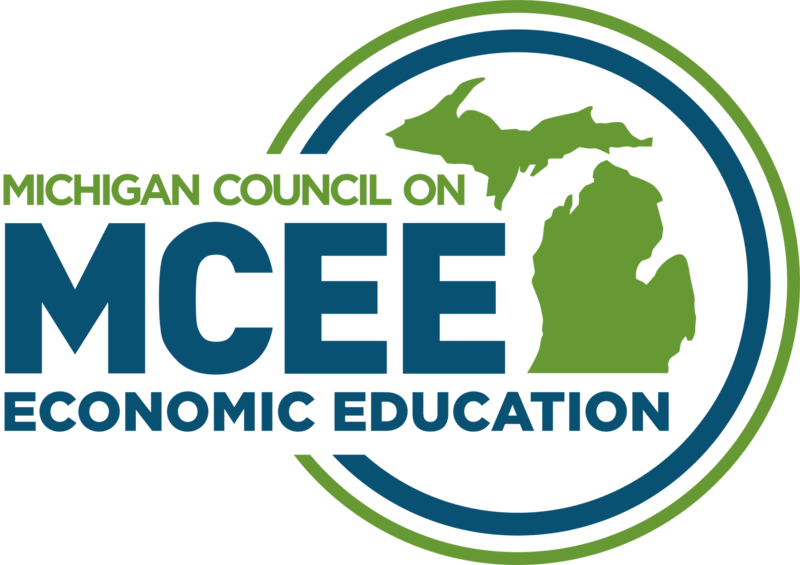 I’m proud to serve as president for the Michigan Council on Economic Education, the premiere economic and financial education program in our state. For 40 years MCEE’s mission has been to instill in young people a real-world understanding of economics and personal finance. We do this by providing professional development to teachers, academic competitions to students, and unique program delivery such as financial literacy rock ‘n roll concerts and Money Smart Week magic shows. We are deeply committed to our community and see the importance of financial decision making on a daily basis. We need our youth to have a solid understanding of financial literacy and an economic way of thinking. We need our future employees to be able to effectively weigh costs and benefits and make good decisions, financial and otherwise. Join as an educator or community patner today! There is no financial cost to become a member of MCEE.